It’s pretty obvious that the only people you can listen to about how the music industry really works are the professionals working in it every day, and so it makes sense that the best way to develop the skills needed to succeed in this industry, you need to work alongside these professionals in real industry settings (not waste your time in a college being taught by tutors with no serious industry credibility). Higher Rhythm are, a high-profile music industry organisation with decades of experience training real pros, are a leader in music industry development across the whole region, have delivered events featuring well known artists at South By Southwest in Texas (the biggest music industry event in the world), make music for record labels and successful music artists week in week out, and support hundreds of music artists every year to further their careers. We also run two pro level recording studios, a radio station (Sine FM), a global music distribution service, a record label, and are linked into a wide range of music festivals and venues… So, do you want to pretend you are in the music industry in a school or college, or step into the REAL industry and study with us instead? 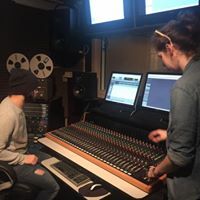 Our new post-16 BTEC National Diploma course in Music Technology starts at our Doncaster Recording Studio in September 2019, but you need to get in touch NOW if you don’t want to miss out as places are limited! You can even study another A Level with another provider if you want to because our programme takes up just 2 days per week! 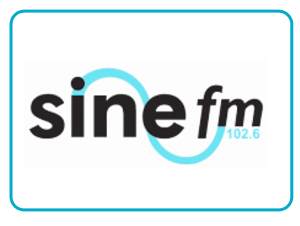 A range of employment in the music industry including, studio engineering, music production, live sound, events promotion, recording artist, creative media, music publishing and licensing, audio editing for AV industries, artist management… the list just keeps on growing!